First and Foremost, what is SEO? SEO can be defined in many ways; it might vary person to person, but basically designing your webpage so as to get relevant visitor or customer is considered SEO. Depending upon the niche you are working with, SEO can be worked on in many ways, but the most important things that are to be considered in a standard SEO optimized website are same and they are described in details below with this free SEO consultation guide. When we have a website and want to progress through the search engine without having to do all the works considered to be organic SEO, then we can choose to go for paid SEO. Paid SEO is giving a certain amount of fee to the search engine for the visitor that came through the advertisement on that search engine. The common practice of paid SEO is PPC (pay per click). Here we give a certain amount of fee per the click of the advertisement (visitor). Paid SEO is very useful if we want to draw traffic in very short duration of time, if we need a large number of visitors to our site or to draw visitors for a particular keyword which is very competitive in the market. Organic SEO is the systemic way of optimizing the website without paying any kind of fee. It requires some dedicated amount of time and is done following every rule and polices of a given search engine. 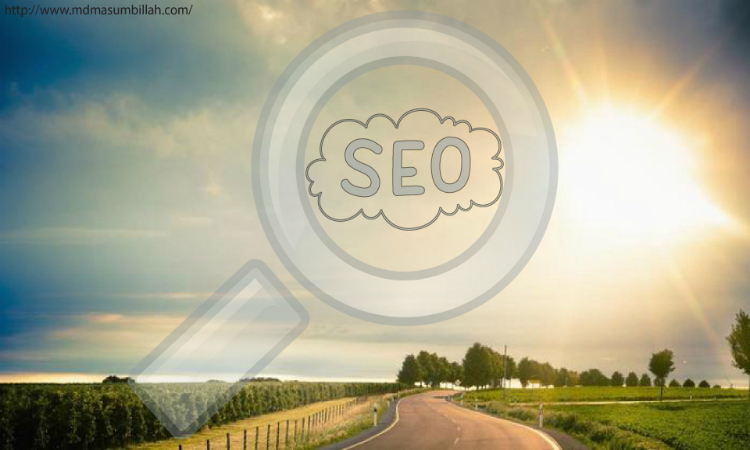 As it is done under the rules and regulations of the search engine, it is also considered as white hat SEO. Everything that we do for the recognition of our webpage by the search engine or to get indexed by search engine is On Page SEO. 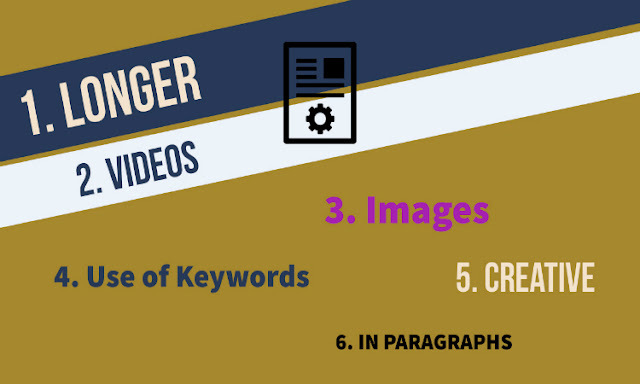 Search engine requires certain criteria for any page to be indexed, so these criteria are to be fulfilled by the website and here comes On Page SEO work. 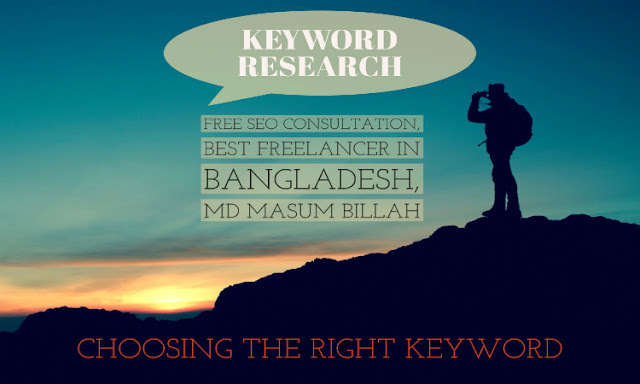 Keyword Research: Keyword is a word or phrase that is used in search engine to find a particular subject or contain by a visitor which lead them to the website relevant to the subject matter the visitor is looking for. So, in simple words, finding out those words and phrases used by the visitors or traffic quantitatively and qualitatively according to our need refers to keyword research. Title Tag and Meta Description: Although it may seem, not necessary to include Title Tag or Meta description for a page, but it highly determines the quality of an SEO optimized website. Search engine bot recognize our page based on the Title and Meta description we give to our page. Meta Title Contain around 50-60 characters and Meta description may contain around 150-160 characters which should be enough to describe our motive in brief. It is highly recommended to use keyword in the Title as well as in the Meta Description. We should provide a meta description for every page on the site as far as we get the time and value for it. Article: The main part of any page is the article included in that page. After all, that’s what the visitors would be looking for. Article should be simple and understandable by the visitors. It is important to make sure that the visitors don’t get bored by the article, so to keep them interested we can use multimedia such as videos and images. It is also very important to make the article look nice by dividing different parts of the article and giving them some particular headings. Headings can also include the keyword we are targeting. Long and clean article are generally preferred by any kind of search engine, so we also may want to make our article enough to provide all the necessary information to the visitors but staying within the boundary of particular niche we are focusing on. Domain(URL): Domain should be short and easy. Domain might be predetermined by the hosting sites (like WordPress) which might include numbers and complicated characters which is better if we change it with short and simple characters manually. And again, it is very important to include keyword in domain. So after all the customization and on page SEO works, search engine will index our site and give a particular position in search result. We might not rank first even after the most perfect on page SEO works. There are some other factors that determine the position or rank of our site in search engine. Even after being indexed we need to do stuffs to bring our page to a higher position in search result. Here, we do the off page SEO. 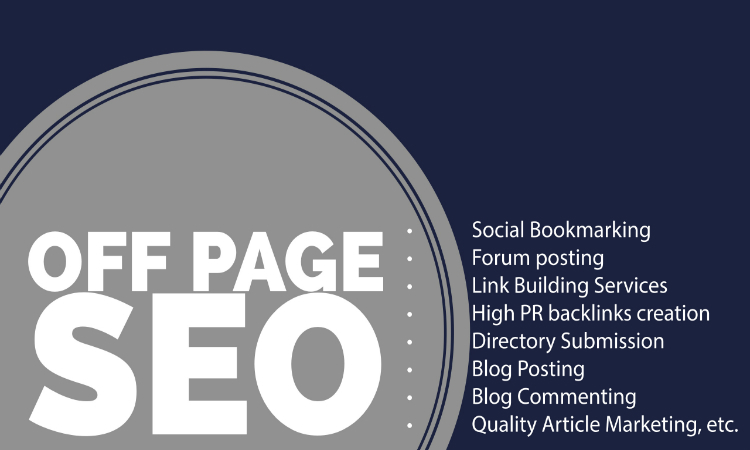 Following are some important off page SEO works to be done to make our site accessible to the visitors and eventually make it popular. So, we have included many topics under SEO in this free SEO consultation article. There are still some techniques used in SEO to rank the sites. They are described below in brief. If we follow the rules and regulations of the search engine through the process of optimizing our site and stay completely under the criteria of the search engine, then it is considered white hat SEO. This is the natural and long term process of performing the SEO works. 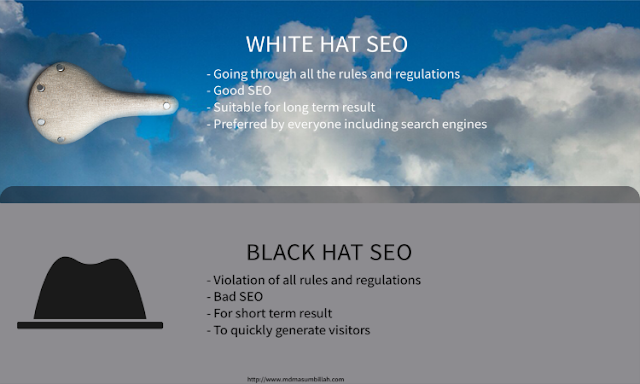 Partially following the rules and still customizing the site to speed up the ranking process with or without getting noticed by the search engine is considered grey hat SEO. It will include both white hat SEO and black hat SEO.This technique is followed if we want visitors to engage to our site for a particular duration of time. Complete violation of the rules and regulations set by search engines to rank up faster as well as to get visitors as quickly as possible, involves in black hat SEO. It is not the legal way of doing SEO. Here are the most popular and effective tools useful for SEO. 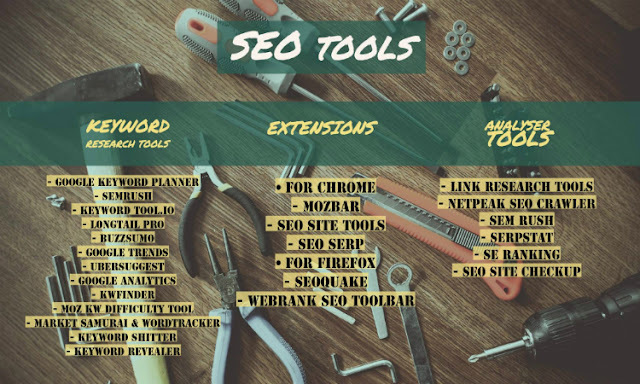 However, in this free SEO consultation guide, both free and premium tools are included.